"The white color is very thin, light material, I was expecting something sturdier." "Much lighter then expected, smelled like vinegar, not soft at all, but a good fit for guys. 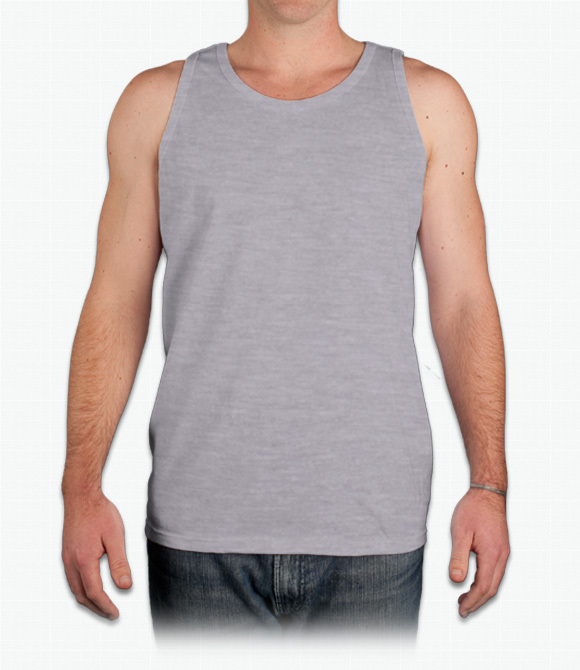 I wish y'all had a unisex tank. "